We recognize that all of our patients are unique and deserve to receive orthodontic care that reflects their individual needs. 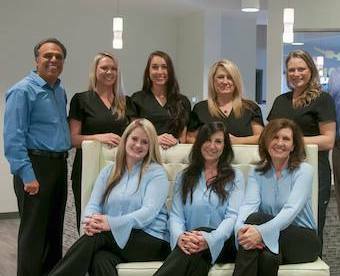 Our experienced and talented team is committed to working with you and your family to create a comfortable, stress-free, and rewarding orthodontic experience every time you visit our practice. We also love to have fun! You'll often see us celebrating holidays in-office, hosting Family Fun Festivals, and genuinely enjoying our time with our patients.